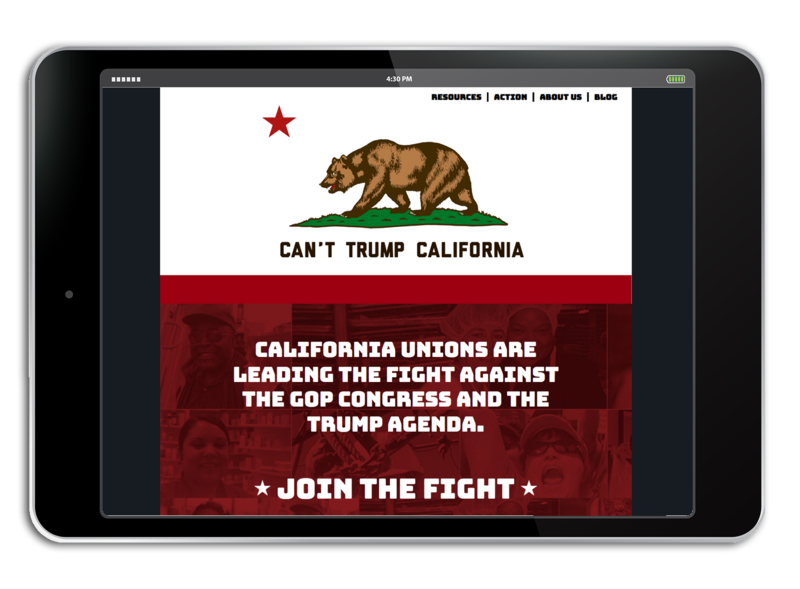 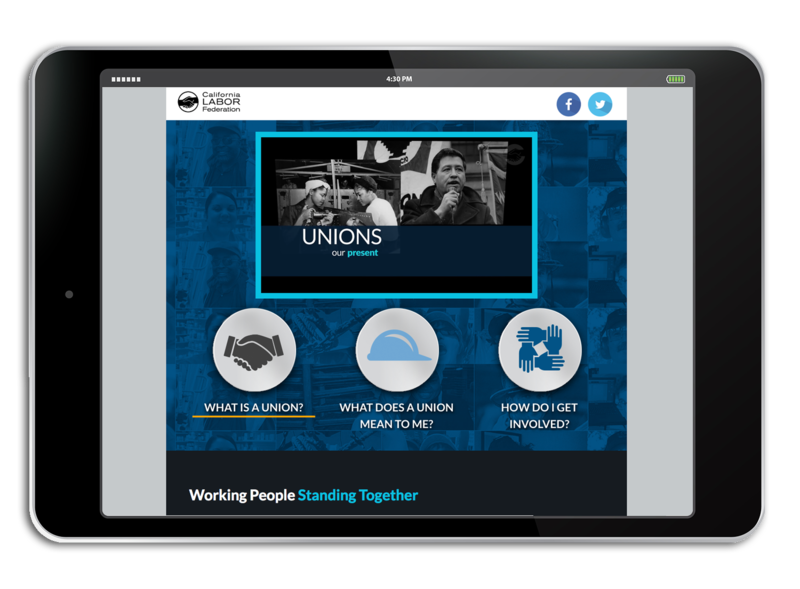 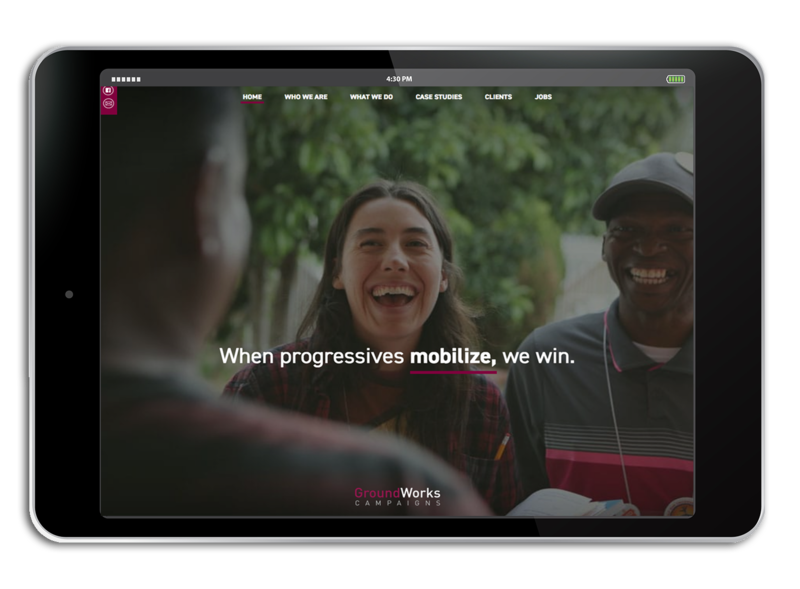 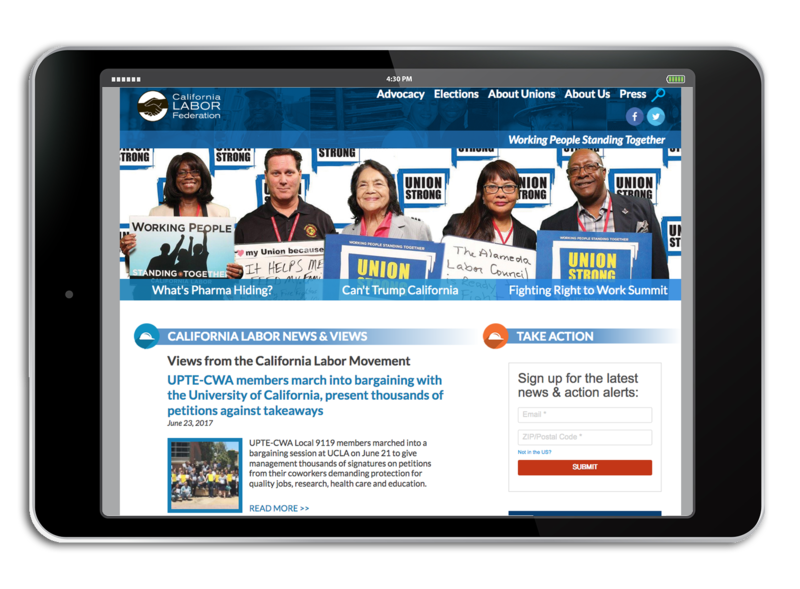 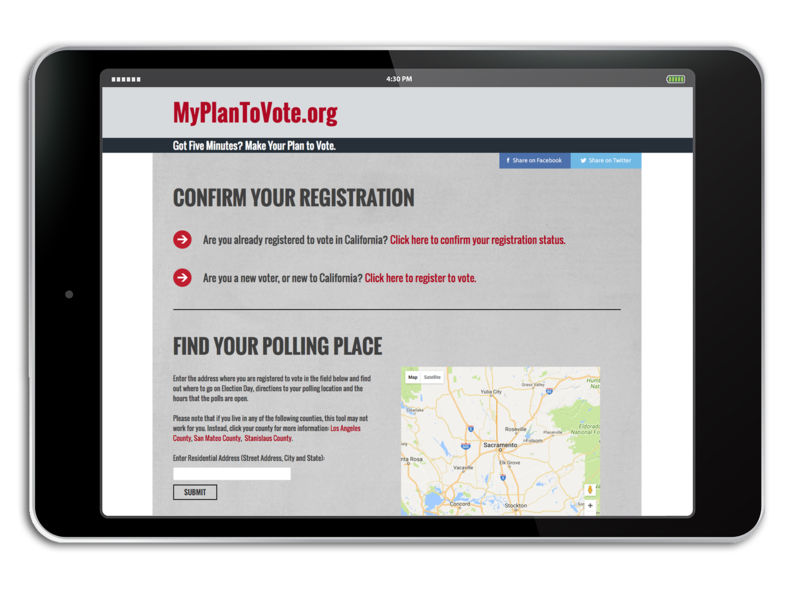 Whether it’s an in-depth introduction of a candidate or organization, or a brutal “opposition dump” to drive the narrative in a tough electoral campaign, a strong website serves as the hub of any modern campaign. 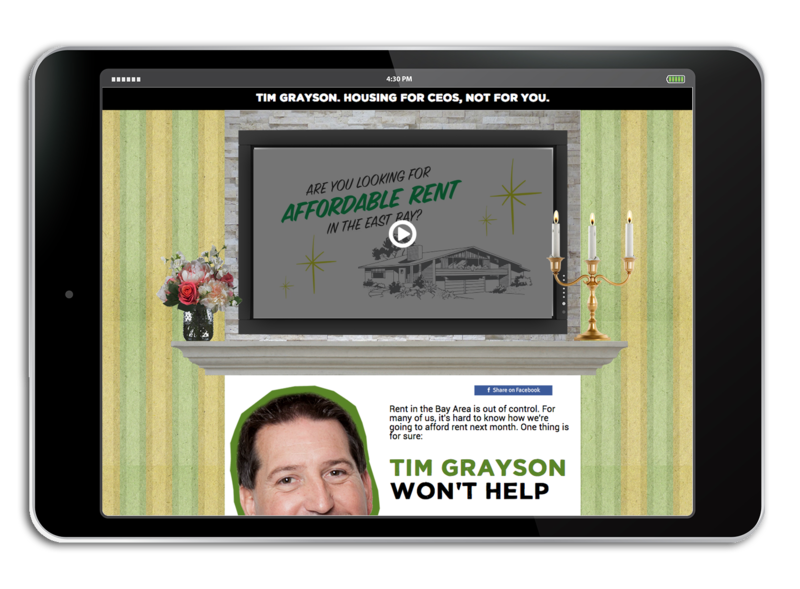 Signified websites are always built with mobile in-mind and with the message up-front. 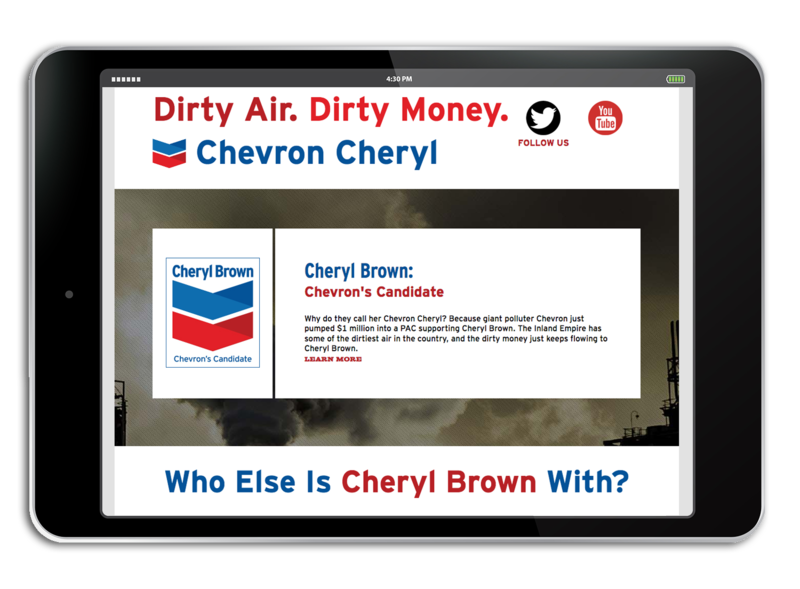 Click an image below to see the full site.